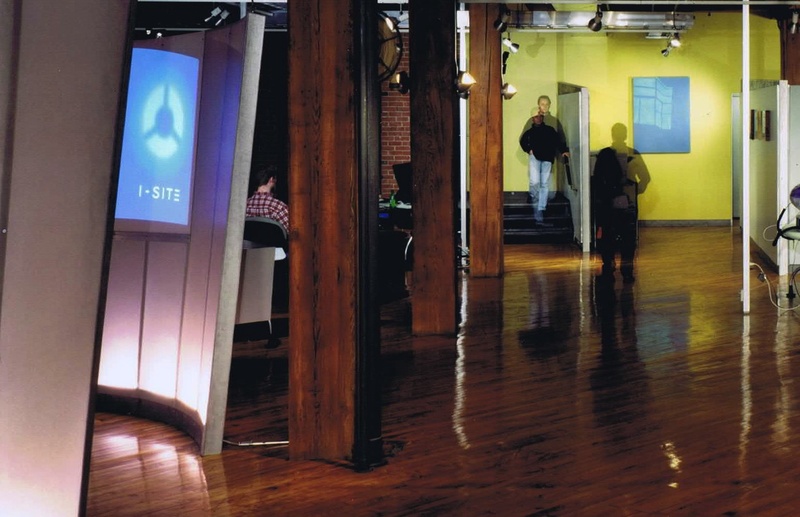 I-SITE [www.i-site.com], an award-winning digital design and technology firm located in the heart of Old City, Philadelphia’s creative community, has immediate openings for highly-motivated interns who are passionate about digital design and development. As an I-SITE intern in our collaborative studio environment you will have the opportunity to gain experience working on all facets of our digital projects from planning through implementation. Our clients are for-profit, non-profit, national and international and include Alliance for Downtown New York, William Penn Foundation, Theatre Philadelphia and the Times Square Alliance.